Aaron Rodgers said criticism of his Green Bay Packers team-mates was not personal but business heading into the NFL season. Packers quarterback Rodgers was not pleased with the "p*** poor" performance of his young wide receivers during a practice session last week. 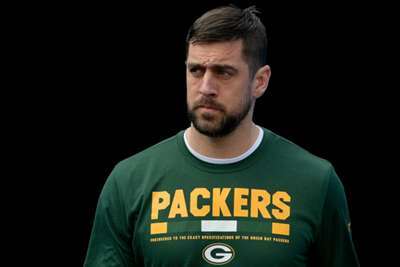 Green Bay packers star Rodgers insisted he has no regrets as the 34-year-old addressed those comments on Monday. "I hope we're not that soft," Rodgers said. "I hope we can hear comments or read comments and not get offended by things. "It's a professional environment; it's not a personal environment. The things I'm saying, I don't have some vendetta against any player." Rodgers said he discussed the poor play because his top priority is winning games. "I'm going to say and do the things that I feel like can advance us," Rodgers said. "It's going to be tough at some points. It's not a popularity contest all the time. Obviously, as a human, you like being liked and appreciated, but I'm trying to win games, because that's my job." Rodgers added he was not looking for "some big response" from his team-mates. "This is a professional environment," Rodgers said. 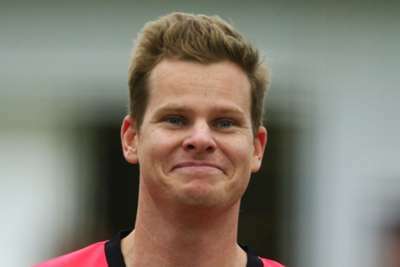 "Like I said, I'm doing things that I feel like are in the best interest of the team from a leadership standpoint, and if no one else is going to stand up and criticise a bad practice, then maybe I need to be the one to do it. So, I did it." The Packers will play the Pittsburgh Steelers in their second preseason game on Thursday before opening their NFL campaign against the Chicago Bears on September 9.